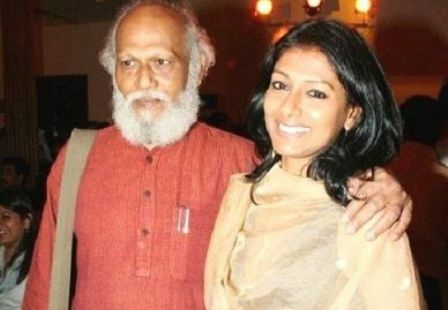 ONI Bureau: Actress-Director Nandita Das, whose father artist Jatin Das has been accused of sexually harassing two women said, as a strong supporter of the #MeToo movement, she will continue to add her voice to it, despite the disturbing allegations made against her father, which he has categorically denied. “I do believe truth will prevail. And that is all I have to say on this matter”, said Nandita Das. Earlier on Tuesday, Conservationist Nisha Bora and Journalist Anushree Majumdar took Twitter to share their ordeal. Both the women accused Jatin Das of sexually harassing them.